As many of you know, I love a good bargain or a good deal. I am often searching through dollar stores, thrift stores, yard sales and drugstores looking for the newest and greatest deals. Sometimes it's the purse I can't live without, or the cosmetic item that's all the rage and I found it "almost free," but most of the time it's an article of clothing that I found for such a good deal I could not pass it up, or else it would haunt me. Do you know what I'm talking about? I recently learned about a site called Apparel candy. 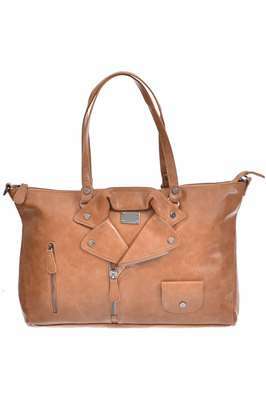 This site carries fragrences, wholesale shade sunglasses, clothing, accessories and purses. All of my favorite things in one place! It's a site that in bulk (as in 6 in a lot etc) OR individually for steep discounts. The perfumes are around $6 individually or $3 if you buy more than 6. They have tops for $7, sweaters for $12 etc. 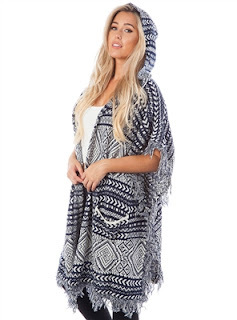 I especially liked this loose-fit poncho/wrap that I stumbled across while browsing the site. They have wallets, clutches, mini backpacks, purses, fanny packs and more. The wholesale shades are divided up into style and if they are polarized or not. Find exactly what you want, no guessing! No matter your style, I think you could find something to suit your tastes! They also have categories if you're looking for deals, made in the USA, plus size, best sellers etc, so it's easy to locate just what you're searching for. Some sites make it confusing to find what you are looking for, but this was simple. Another thing that I liked is that there is a pop up coupon notification, and once you click on it, it offers you a discount depending on the number of social actions you do. For example, if you like them on facebook it's 3% off, if you like on FB and follow on Twitter they'll give you 5% off, and for three social follows/shares you get 7% off. So their prices are low to begin with, and then they offer a steeper discount on top of that. JACKPOT!